Florida Bible College is located on the campus of Circle Community Church in Maitland, FL just a few miles north of beautiful Orlando, Florida. It is a multi-generational faith community, large enough to serve the needs of one another and small enough to know one another. One of the hallmarks of the Circle faith-family has always been the fulfilling and loving relationships they share with each other. 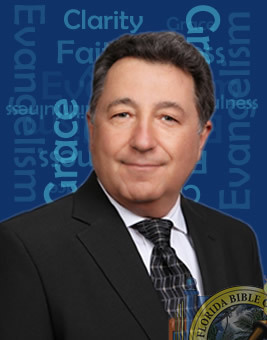 Ron Hoffman has been their pastor since 1992 and with his deep love for Jesus Christ, depth of biblical knowledge, and years of pastoral ministry he is serving as an adjunct instructor in the area of pastoral ministries and systematic theology. 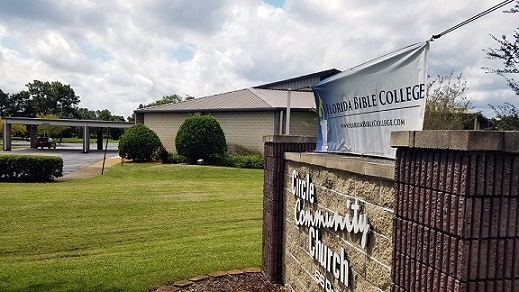 It is with deep gratitude that Florida Bible College has a home at Circle Community Church to educate its students and a place for them to experience ministry in a healthy church environment.